We live in a hassle free environment where choosing a smart system for entrepreneurs which is convenient and cost effective saves their valuable time. 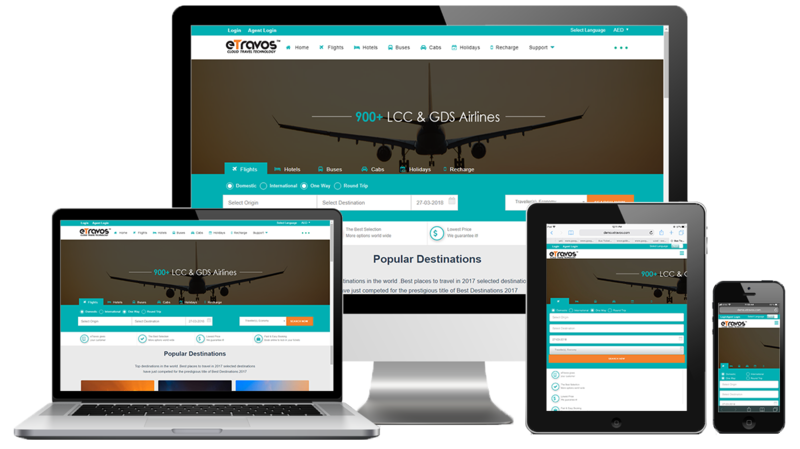 The features of our corporate travel booking system are business travel planning, management, and support all through one central channel. Services and information such as booking costs, itinerary info, travel expenses, and emergency information (e.g., weather delays) are all accessible in a single digital platform, making business trips very easy for the traveler. What is corporate travel booking system? Corporate travel booking means a tool designed for small and mid- level companies to plan their business travel in a cost-effective way. This majorly integrates all kind of inventory required for regular travelers at corporate fares. Corporate booking tools can provide revenue management, time management, convenience management for the organizations. ETravos has a corporate tool http://www.biztra.com/ which worked to serve the needs of small and mid-level organizations. This enterprise solution amalgamates various sources which serve their purpose with a quality in an efficient way with the latest technologyincorporation and extended support. As a saying by Benjamin franklin “you may delay, but time will not”, so it’s better to switch your valuable time in progressive decisions with this stress free cost-effective solution. This centralized solution also gains direct and indirect savings without any compliance issues.